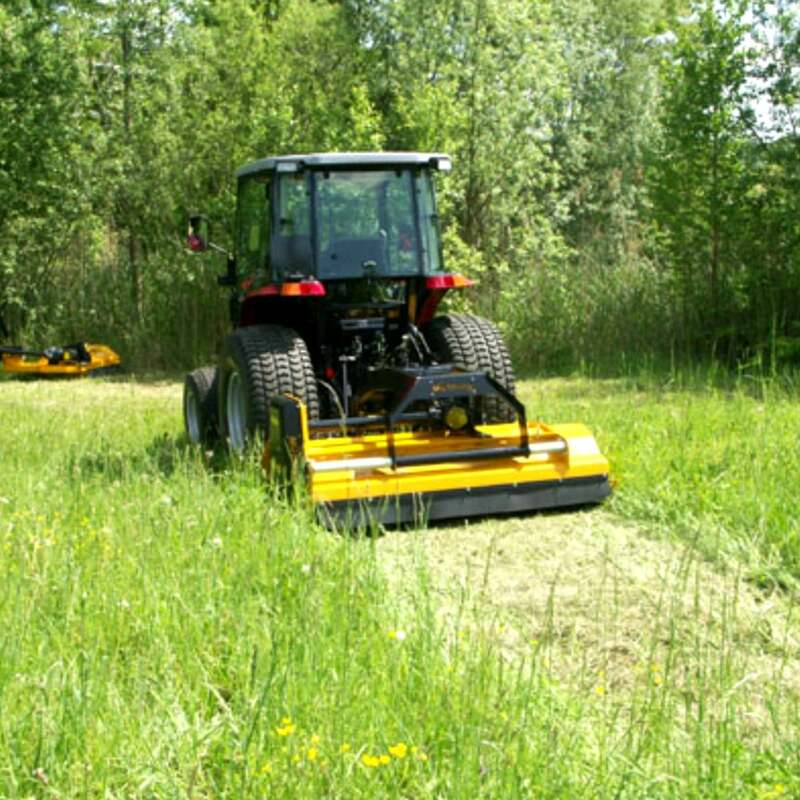 The MU-H Vario Mulcher is a lightweight machine for any type of terrain. Even small tractors can be used, especially in Alpine settings. It can be mounted to the front or rear and the width can be customised for your application.